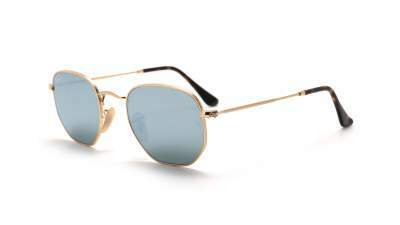 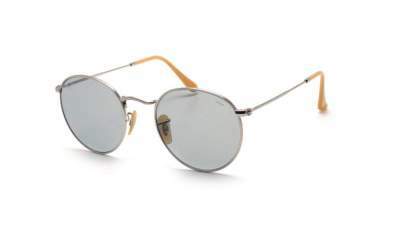 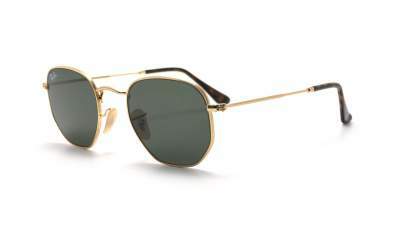 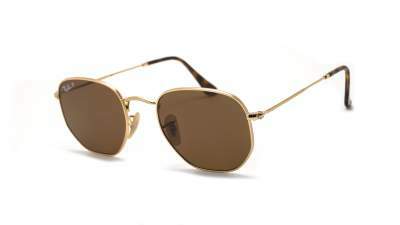 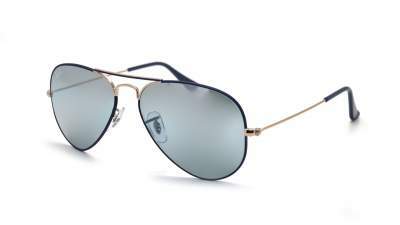 Round Double Bridge Model : The new double metal bridge offers a new look to the design of the authentic Ray-Ban round icon. 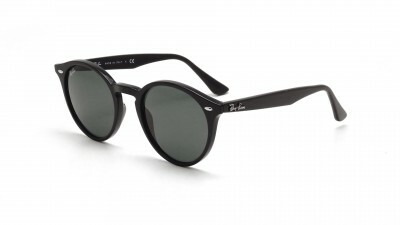 These models have allowed Ray-Ban to emerge at this level. 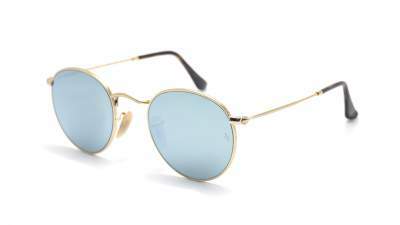 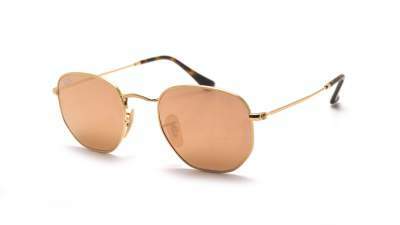 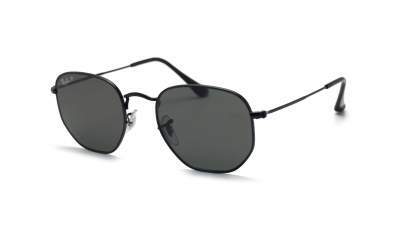 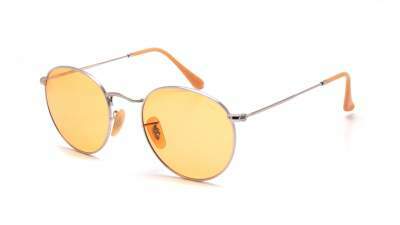 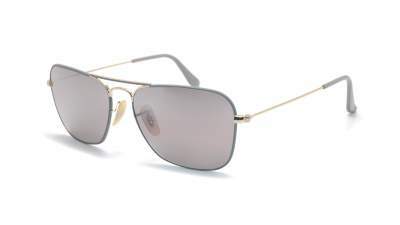 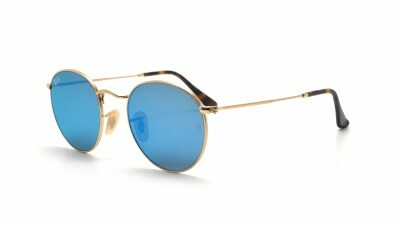 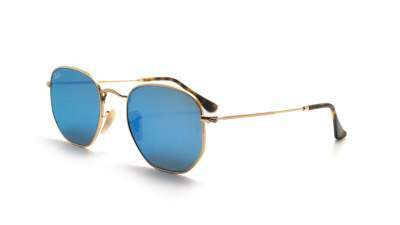 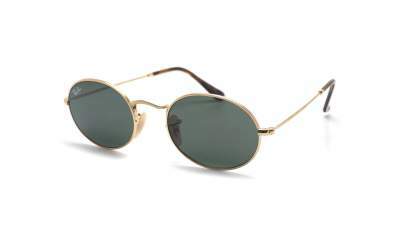 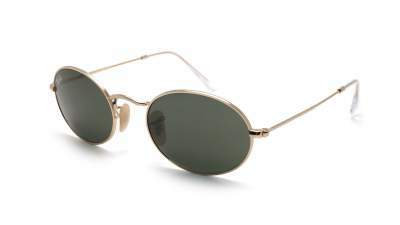 Ray-Ban sunglasses were adopted by political figures (Malcolm X and his clubmaster), movie stars (Jude Law, Robert Pattinson, Orlando Bloom ... for the wayfarer, Tom Cruise, The Rock ... For the Aviator), singers (Beyonce, Michael Jackson ... with their Aviator) and the list is still long. 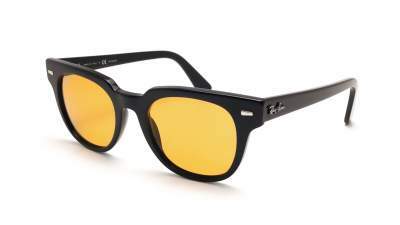 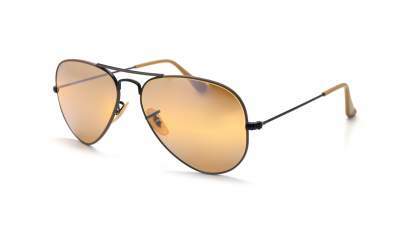 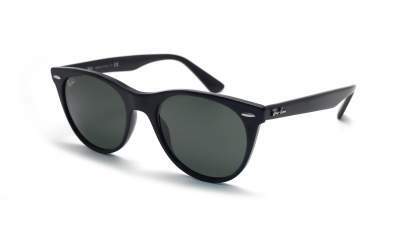 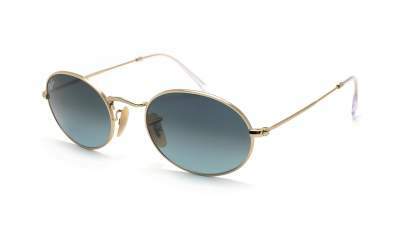 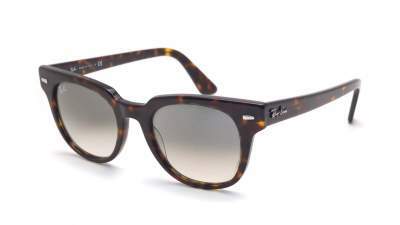 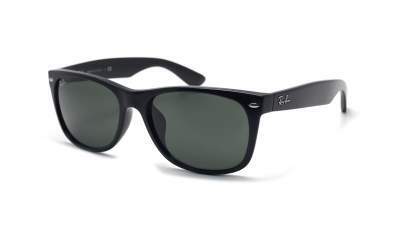 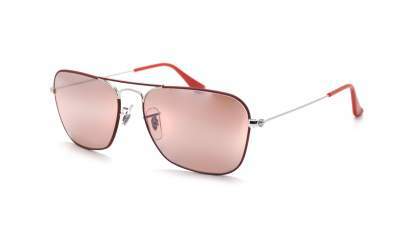 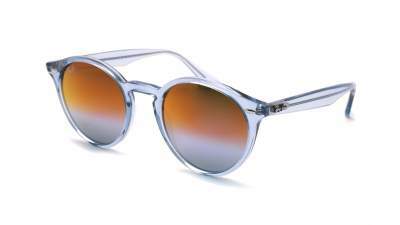 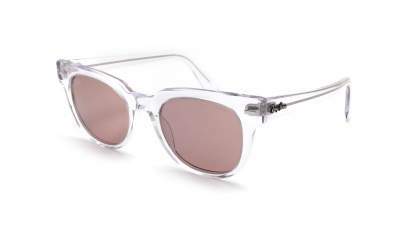 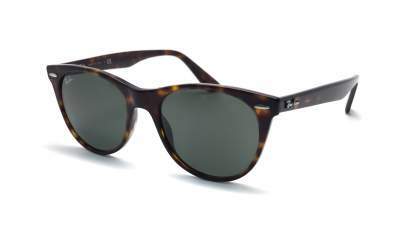 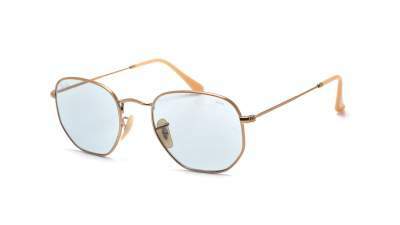 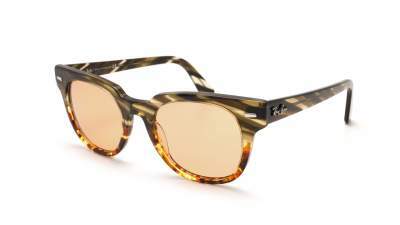 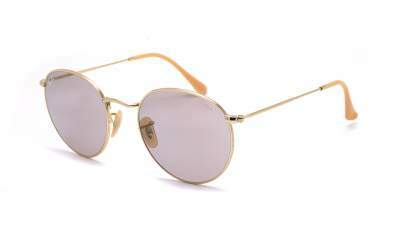 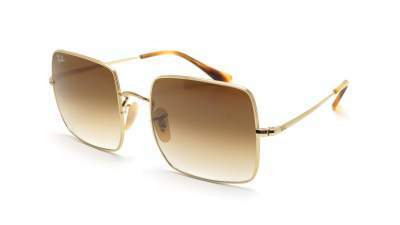 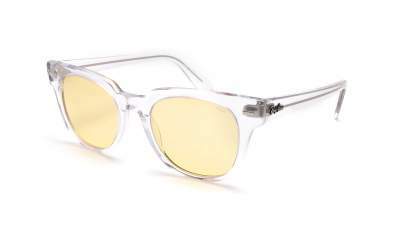 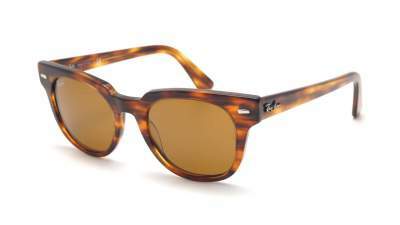 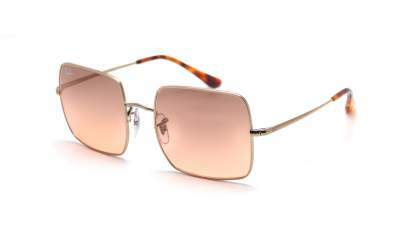 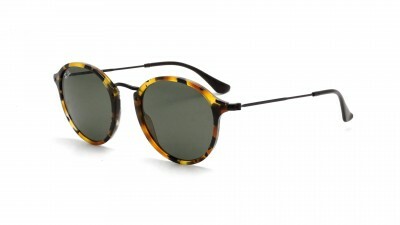 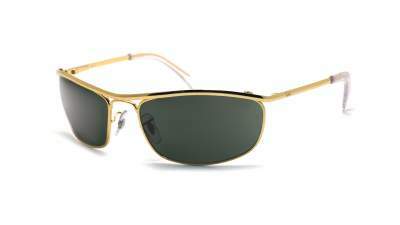 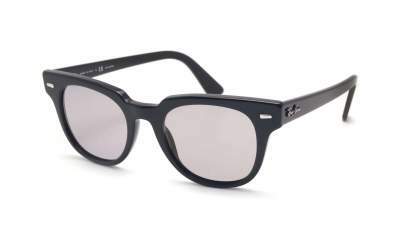 The Ray-Ban brand continues to innovate and releases new models each year. 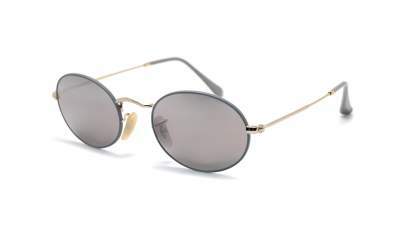 Discover Ray-Ban's limited editions and the latest trends like the ClubRound RB4246, the New Gatsby round with double with the vintage and elegant look, Hexagonal Flat Lenses or Ray-Ban Marshal !